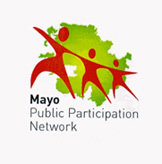 Listen below to the second in a series of profiles on the many sports and activity groups in and around Claremorris. In this edition we visit the recently renovated handball alley in Claremorris. We meet Annette Garvey, whose son and daughter play handball under the coaching of Ger Prendergast. We also hear from club treasurer Tim Hughes about how the renovations have helped the club attract more players to the sport, including an increasing number of girls. 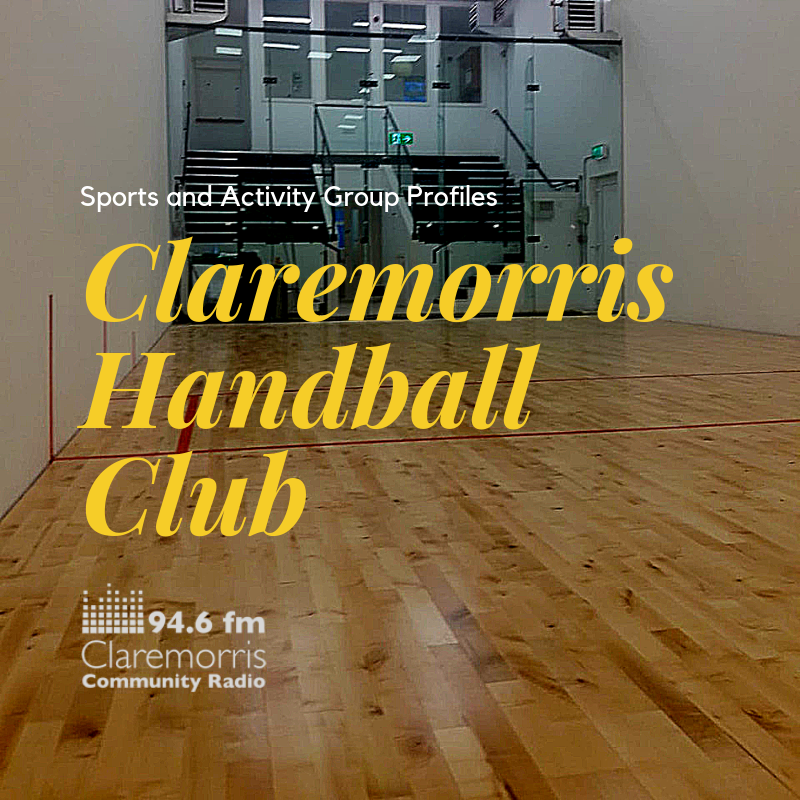 Claremorris Handball Club on Facebook: @ClaremorrisHC.